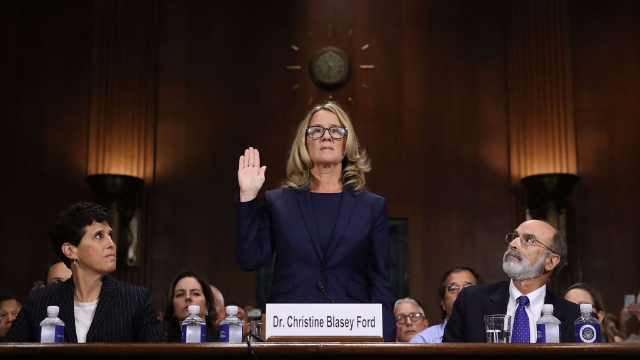 Dr. Ford. I believe you. This post is interactive. You’re going to have to click to read it.